Some Purple in My Cup | Eat. Go. Learn. Live. If you didn’t know by now, I love the color purple (the actual color, not the book/movie). I also love food. When the two are combined I’m in sensory utopia! I don’t even remember how I came across Coffee Zone. It could have been I was just scrolling through Instagram and came across something I’ve never seen before then. 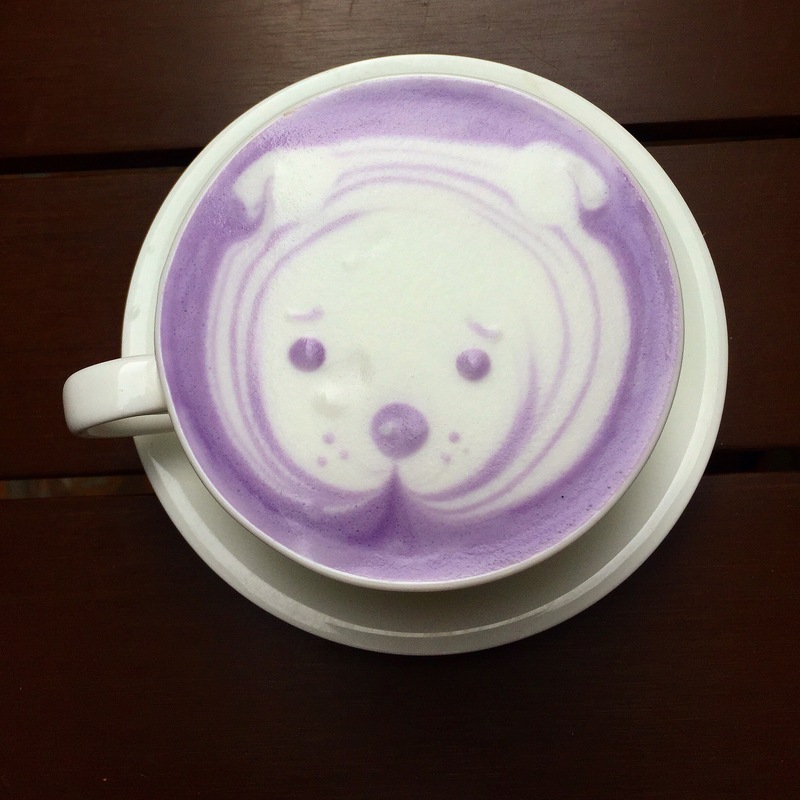 I give you, the taro latte! Yup. It’s a latte (certified with the latte art), it’s made from taro root, and above all, it’s purple! The perfect shade of lavender with a milky smooth texture sets this apart from any tea latte I’ve ever had. Granted it’s not really tea, but are we really concerned about that? Psh, nope. That means the kiddos can enjoy it too, so… winning! As fun and colorful as this drink is, it’s just as sweet too. So sweet, that I’d only have it for dessert. My friend says it reminds her of Smurfs cereal from back in the day. 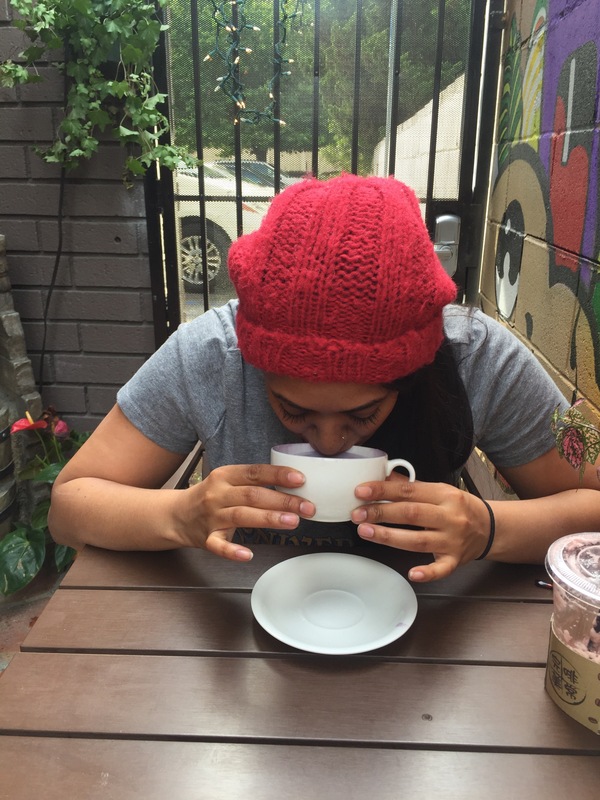 Coffee Zone, in Monterey Park has all of your standard tea/coffee house drinks as well. There’s a small outdoor patio and free WiFi so feel free to get some work done while you’re there.